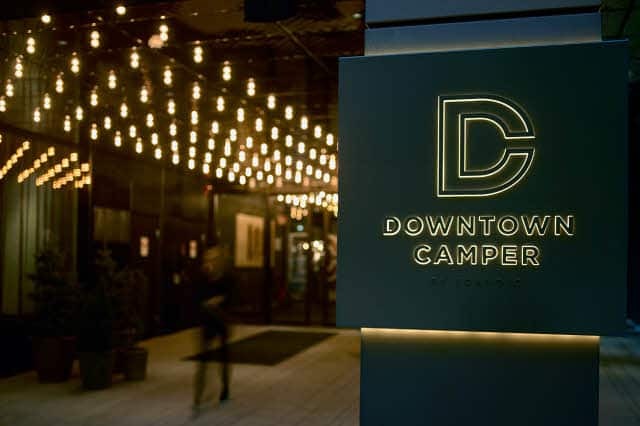 Hotel Downtown Camper are generously enough to sponsor us for the evening! Anyone interested in making the world a little bit better! Sign up and we’ll email you the details! We want to reach people living far from regular health care, in the mountains of Altai ort he midland steppes. This, unfortunately, means travelling by plane and car, resulting in CO2 emissions. Lucky for us, Tricorona is supporting our cause! They will help us reduce our emissions wherever possible and compensate the rest by investing in global projects combating climate change. Last Saturday, the world health organization, WHO, launched their Global Emergency and Trauma Care Initiative. The goal is to “ensure that millions of people around the world have access to the timely, life-saving care they deserve.” said WHO Director-General Dr Tedros Adhanom. WHO will support low- and middle income countries to assess their emergency healthcare and improve the care given. This is great news for the millions of people who lack timely emergency care. Rural Trauma Initiative is a great complement, teaching people what to do and how to act while waiting for advanced care. It will hopefully buy patients valuable, life-saving, time. Read more about the Global Emergency and Trauma Initiative here. 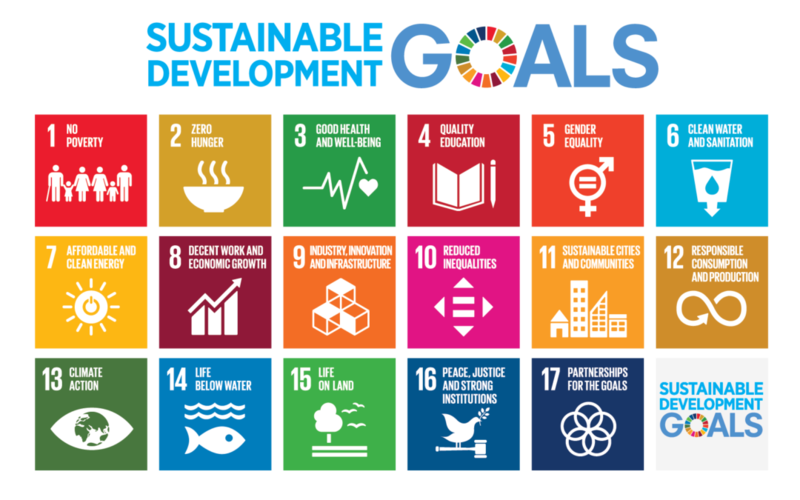 2015 the United Nations adopted the Sustainable Development Goals; 17 goals to implement before 2030 in order to make the world better. The 2030 Agenda aims to mobilize efforts in all countries, regardless of their wealth, for prosperity and protection of the planet. We are proud to promote 3 of the goals in our next expedition: goal 3, 4 and 5. For us, gender equality is a given. This is unfortunately not the case everywhere in the world. Our courses are for men and women, boys and girls. We hope to educate at least 50% women and girls. Our goal is to improve the outcome after traumatic injuries in rural Mongolia through education and by providing crucial first aid material. 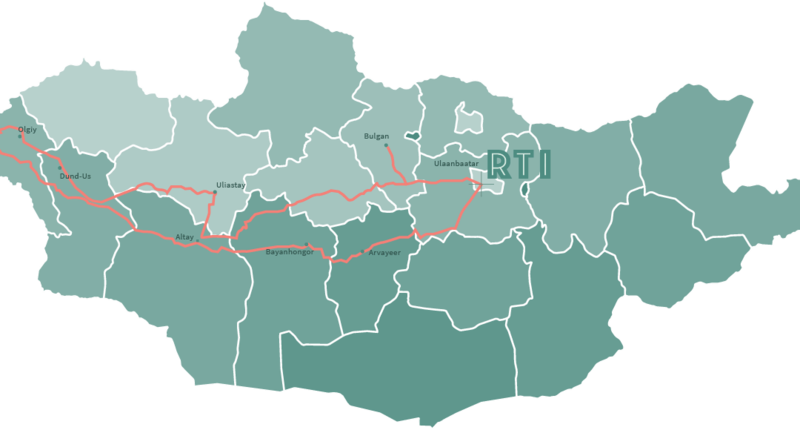 We will travel from Ulaanbaatar to the westernmost region of Altai mountain range, stopping at villages along the way, collecting data and giving courses. For a duration of a couple of weeks, our home will be with the nomads in Altai. Mongolia, the largest landlocked country in the world and is also the world’s least densely populated country. Of the 3 million inhabitants 25-40% still live in the countryside and as nomads. Mongolia’s modern healthcare system was developed during the Soviet period in the 1920’s with focus on centralized healthcare, and the country’s only level 1 trauma center is in the capital Ulaanbaatar. Regional and provincial hospitals exist but no structured prehospital system. Wilderness medicine as global health! How to manage illness and injuries with limited resources far from assistance is the essence of wilderness medicine. Billions of people around the world deal with these kinds of issues every day, where emergency health care is hours or days away. This is the reason I proudly introduce Rural Trauma Initiative, a non-profit organization aiming to empower rural societies without access to timely prehospital care. We use a modified first aid concept, adapted to rural environments. Easy to learn – and to teach! Join the fight against trauma!